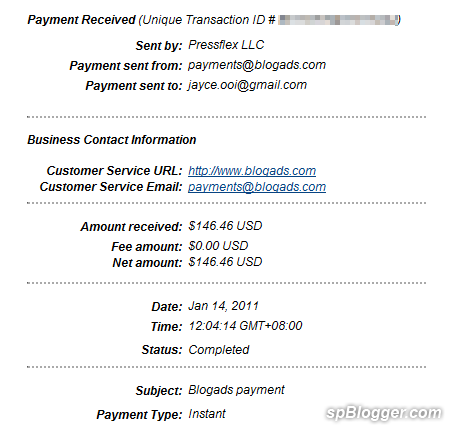 Hehe… I increased the Blogads advertising price. Hopefully, the advertisers are willing to pay the higher price. Traffic increased == advertising price increased too, right? Previous articleHostMonster cannot support JayceOoi.com traffic anymore?